Trusts are often advisable and sometimes essential structures to form, but they are complex to manage. There are strict regulations that govern the administration of trusts, and failing to follow these regulations can result in penalties. Doing this takes time and resources, and sometimes it is forgotten. This is where Twigley comes in – we offer trust accounting services to help you manage your trusts. 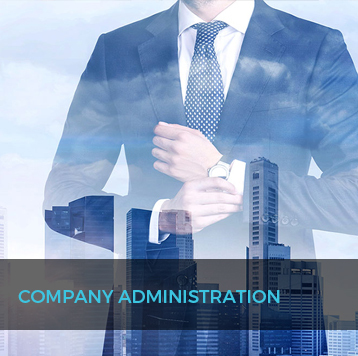 We can help you with the formation of a trust in addition to making sure that all administrative duties are completed within the required timeframes. 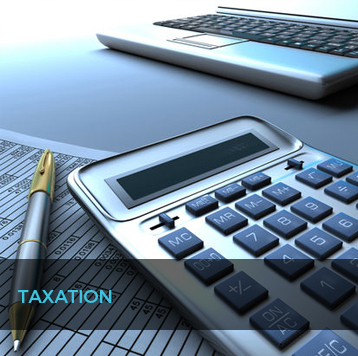 We can offer advice on how best to run your trust and grow your assets, as well as preparing financial accounts and tax returns. If you have a trust, get your trust accounting services from us. 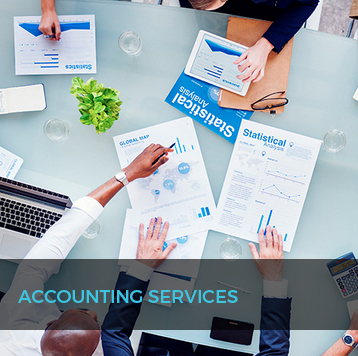 Our Auckland based team is big enough to bring the right level of expertise to your organisation in order to ensure you get the best possible trust accounting services. At the same time we are small enough to deliver a personal level of customer service. You will always deal with a senior member of our team, we will respond to your queries quickly, and the service you get will be of the highest possible standards. Getting your trust accounting services from us will give you peace of mind that your trust is being run correctly. Let us worry about paperwork and red tape so that you don’t have to. Call us today on 09 950 3647 to find out more about our trust accounting services.